THANK YOU FOR VISITING US AND WE HOPE YOU’LL FIND THE BEST OFFERS. You obviously have a nose for the finer things. 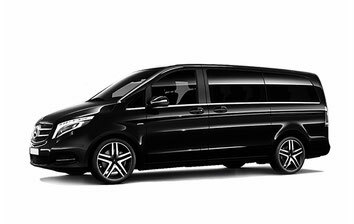 Whether you are looking for a transfer, point-to-point, hourly-as-directed or just a taxi to the airport, you have come to the right place. A few clicks and you will receive instant price quotes and a detailed profile of our limousines. Take a seat and enjoy the drive! Our driver will take you comfortably and safely to your destination. In our mini-buses we take you from the airports of Geneva (Genève), Zurich, Milan (Milano), Basel, Bern, Lugano, Bergamo, Turin (Torino) ... to all skiing areas.